The OnePlus executive said that the OnePlus TVs will be launched at competitive prices and just like the smartphones, they will be “flagship killers”. 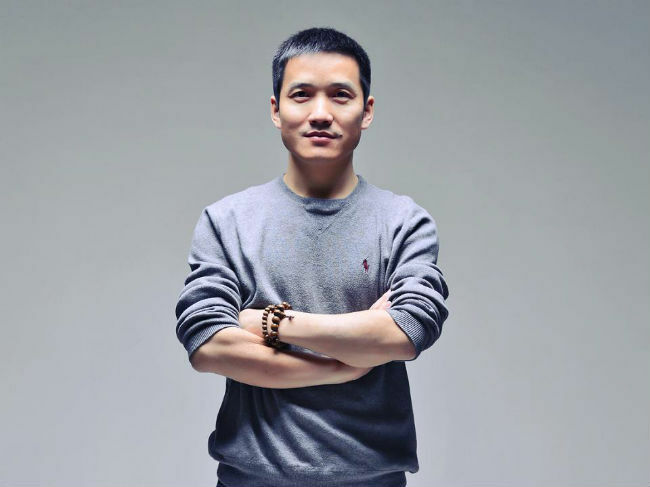 China-based premium smartphone maker OnePlus may launch TVs in 2020, and just like OnePlus smartphones, they will be a flagship killers, company CEO Pete Lau has said. “India will be one of the first markets to get the OnePlus TV. It will be available through Amazon. We haven’t set a deadline as yet, as we want it to be the best there is,” Lau told The Economic Times in an interview. The executive says that OnePlus wants to get the software upto the standards where it can create a differentiated experience. He says that this requires a huge amount of work and the company does not want to release something that’s more or less already out there in the market. “We see that currently, as one goes down the price points, the picture, sound and build qualities deteriorate. We want to create a seamless Internet experience that creates a true Smart TV, going beyond what is traditional in this space,” he noted. On future OnePlus phones, he said that the company will launch both 4G and 5G smartphone with Snapdragon 855 chipset. Both the phones will be launched at a different points of time but he hinted that India may not be the first country to see the 5G phones. “We don’t have definite information from the carrier side on 5G networks being deployed in India. Globally, first half of 2019, we are looking at Europe. The second half, we will explore with other carriers in Europe and also in the US,” Lau added. Earlier this year, market research firm International Data Corporation (IDC) predicted that Indian consumers will start seeing 5G on their smartphones sometime in the second half of 2019, with a steady rise in regional availability all the way till 2020. IDC also predicts that roughly 7 percent of all smartphones will be 5G-enabled by 2020. Chairman of Reliance Industries and pioneer of Reliance Jio, Mukesh Ambani, also said that by 2020, India will be a fully-4G country and ready for 5G ahead of others. 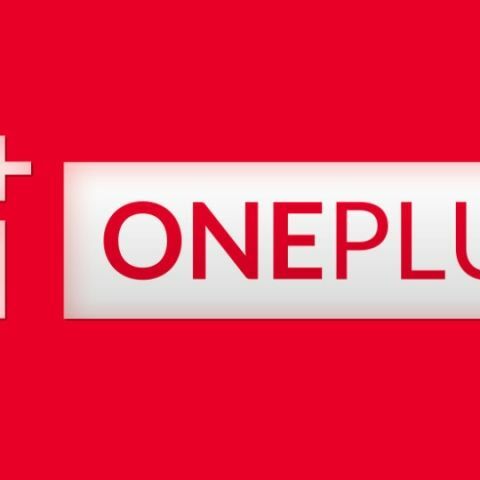 When asked whether the company will look at increasing volumes by entering a lower price segment, the Lau said that for smartphones costing Rs 20,000 and less, there is a massive market, and certainly there is temptation, but OnePlus will focus on the flagships only. “If we were to enter a lower segment, that would be disrespectful of what people expect from us. And when we say focus on flagships, we mean the entire experience. Device quality is not just about the chipsets,” he added. According to Counterpoint Research, OnePlus tops the smartphone satisfaction index list with 94 percent of its users satisfied by its phones’ overall performance. This also results in the highest retention rate of 88 percent among all Android OEMs with its value-for-money offerings. Moreover, OnePlus is the preferred brand in the fast growing Rs 25,000 to Rs 40,000 segment, where consumers are looking for premium experiences at affordable price-points. On its offline presence, Lau said that the OnePlus’ brick and mortar stores in India exists as a means to supplement company’s online presence. He notes that these offline experience stores are very important touch points and it has seen a spike in demand for its products online in areas that they have opened experienced stores. “Offline though won’t be a core focus for increasing sales,” he added.